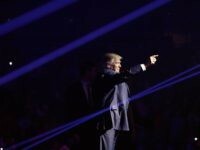 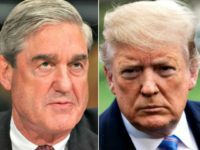 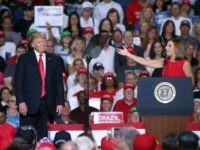 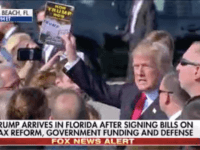 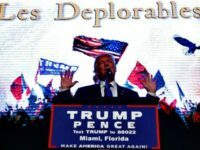 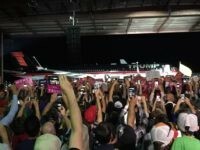 President Donald Trump arrived in West Palm Beach, Florida, on Friday afternoon and waved a copy of a book co-written by Breitbart News Senior Editor Joel B. Pollak, How Trump Won: The Inside Story of a Revolution. 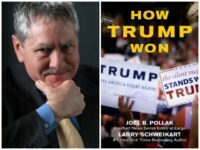 Joel Pollak and Larry Schweikart reveal in ‘How Trump Won’ that the ‘Access Hollywood’ tape likely cost Trump the state of New Hampshire. 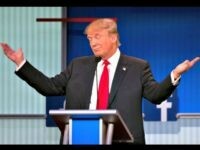 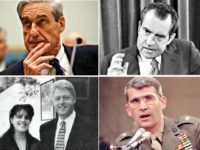 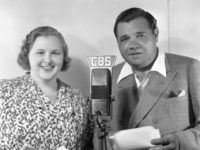 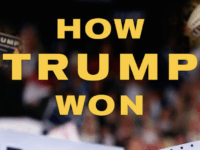 Donald Trump won his party’s nomination and the general election itself because he, alone among Republican candidates, dared to defy the media and to speak directly to the American people.